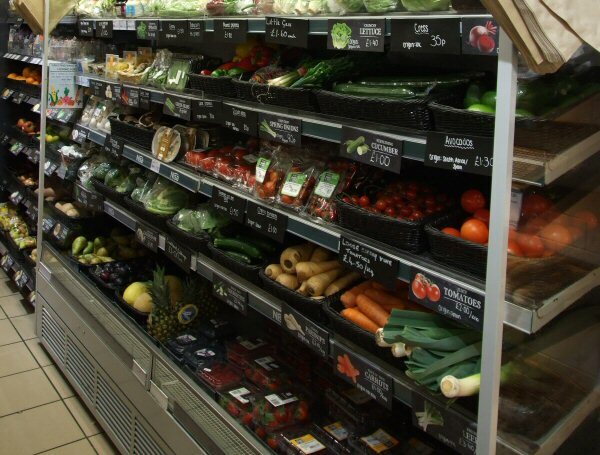 Charmouth Stores is one of the oldest shops in Dorset, stretching back nearly 200 years. 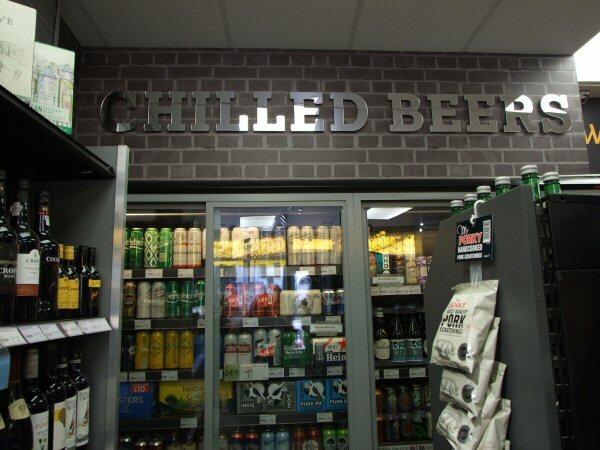 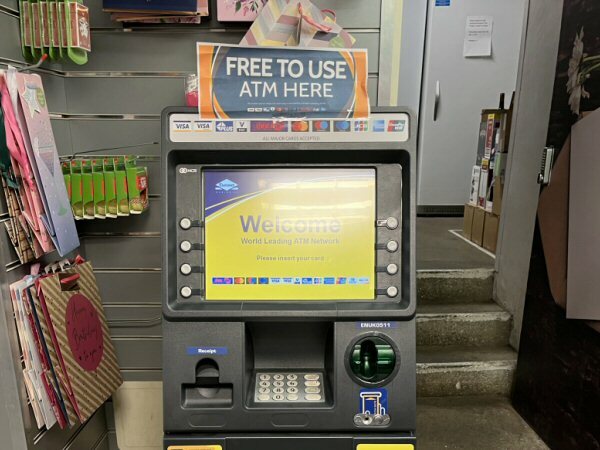 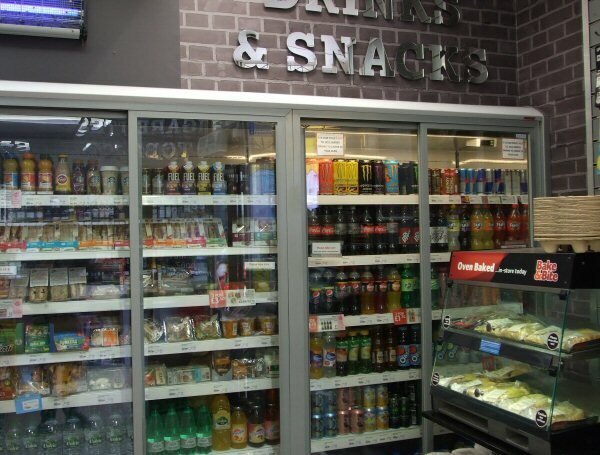 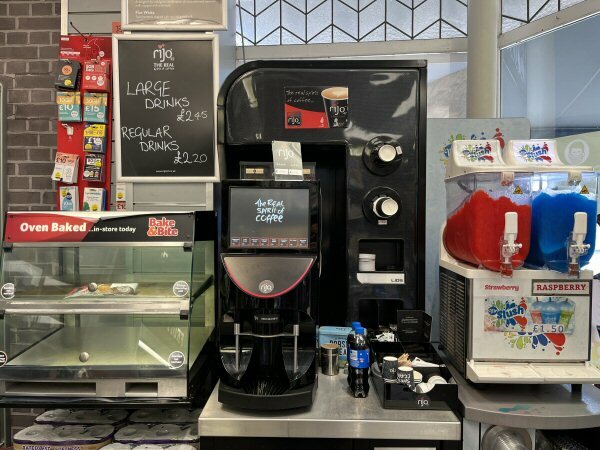 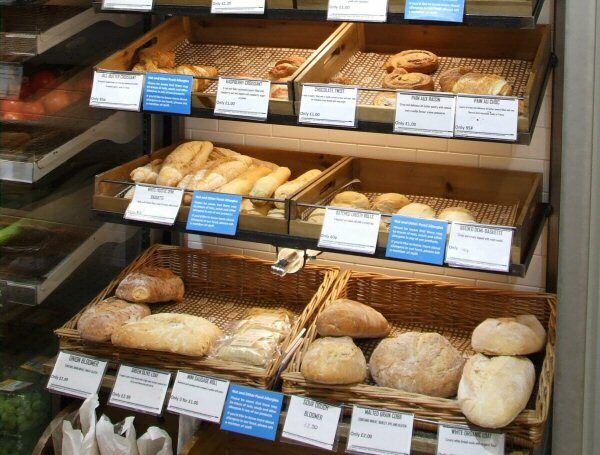 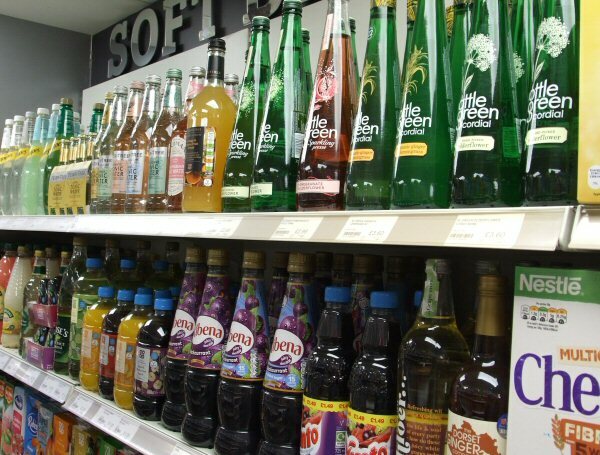 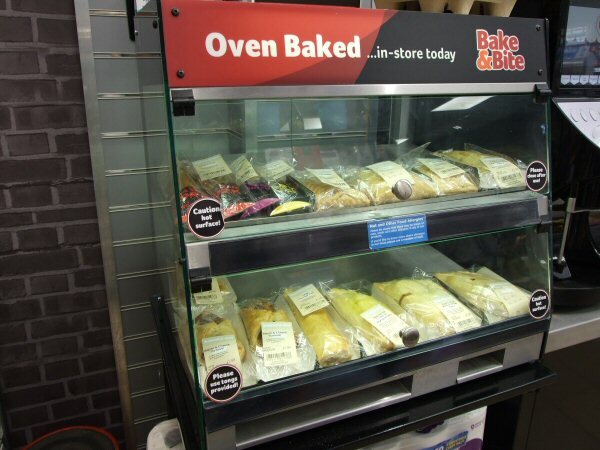 Over time we have developed from an old fashioned village store to a modern convenience store. 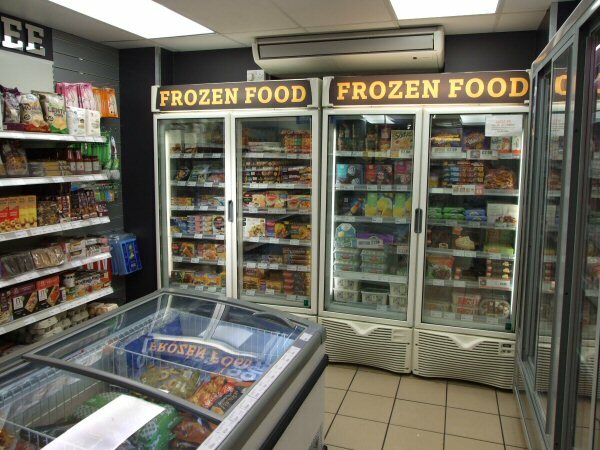 We are a family run store open seven days a week until 9pm. 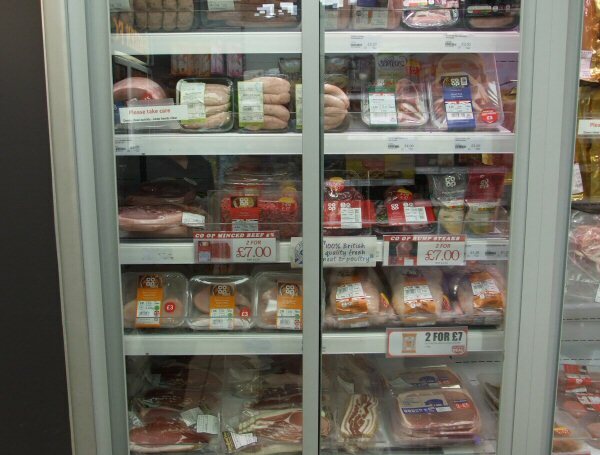 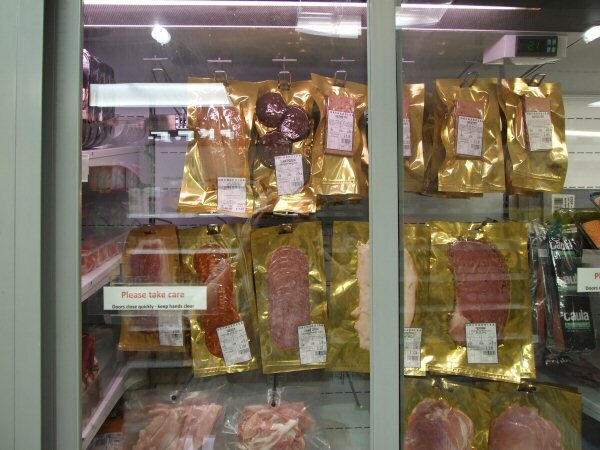 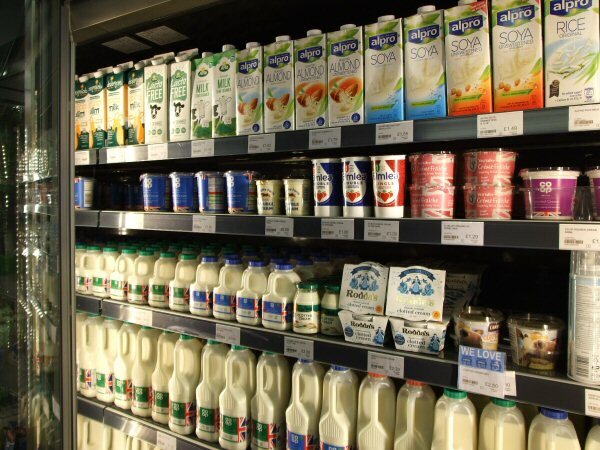 We pride ourselves on our customer service and range of local products from our many local suppliers. 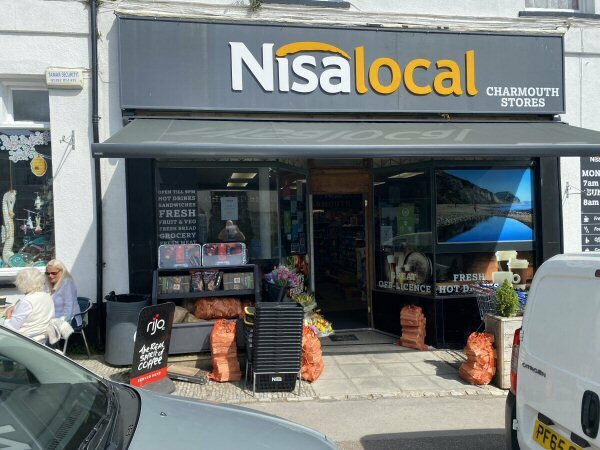 Charmouth Stores is a member of Nisa. 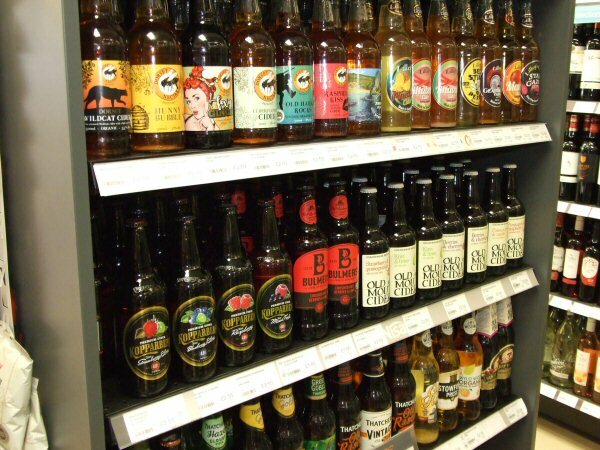 This means that we can bring you offers that rival the supermarkets and Nisa's award winning Heritage brand products. 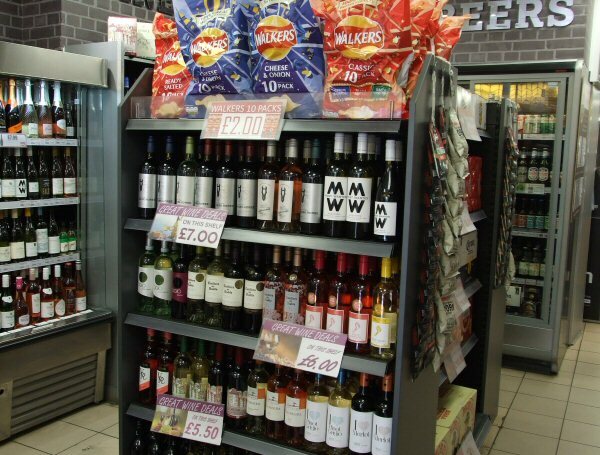 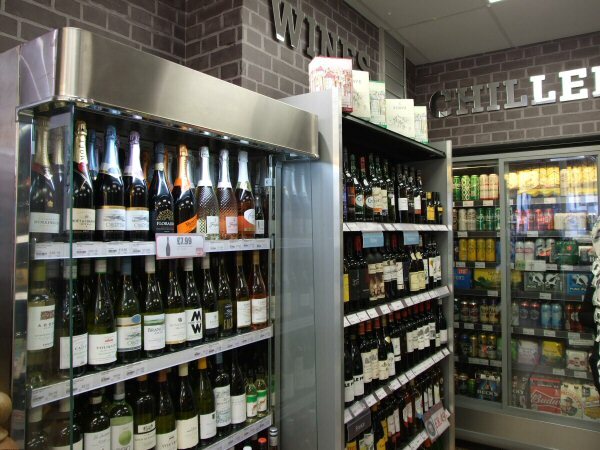 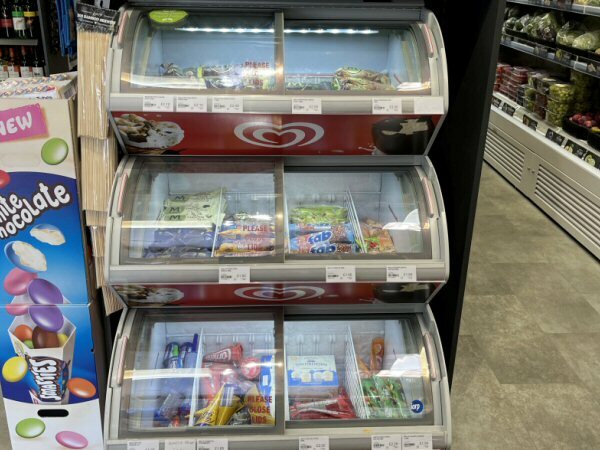 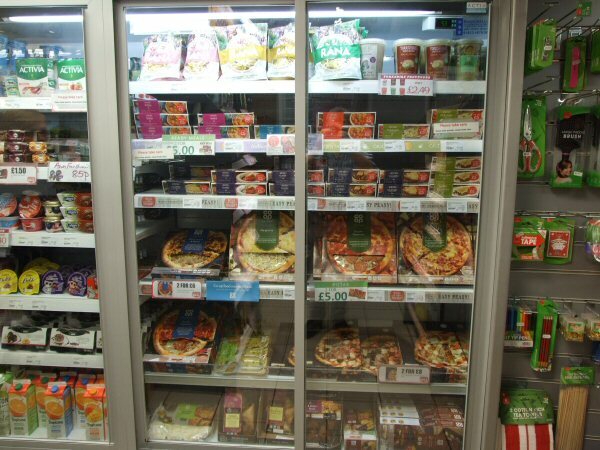 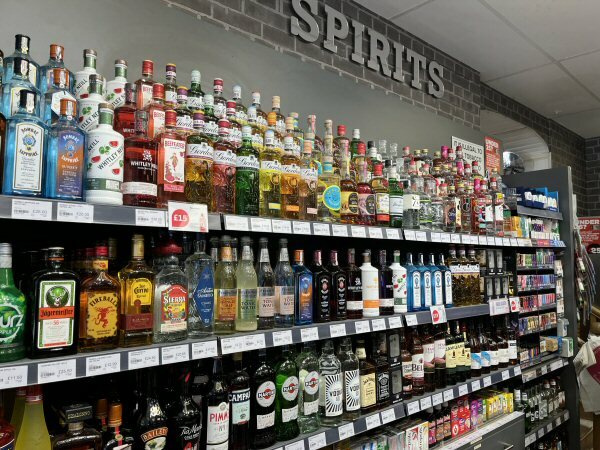 We sell over 4000 different products including fresh fruit & vegetables, over 700 chilled and frozen lines, a full range of grocery and household and the best off licence for miles around - our wine and beer ranges are excellent and our prices are very competitive. 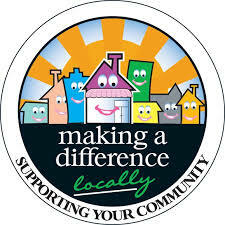 *For the latest news, please see our latest Facebook postings. 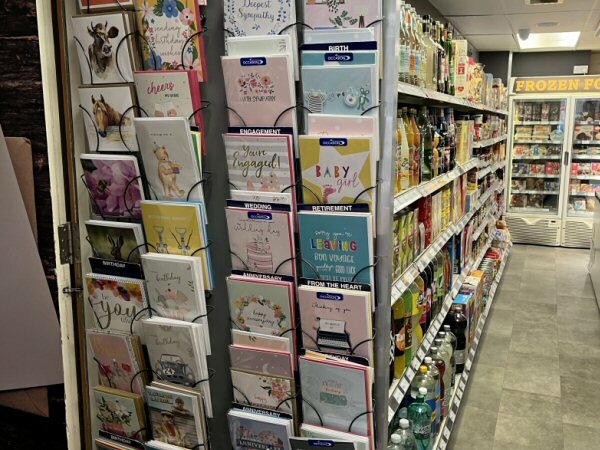 EASTER EGGS ARE IN !